What do you look for first when picking out a new smartphone? Android or iOS? The processor chip inside? The size and resolution of the screen? How many cameras? You probably have your spec of choice, but don’t sleep on these less-considered differentiators. Every phone can make and receive calls of course, and manage the flow of data to and from your device, but they don’t all do it equally well. The modem inside your smartphone is responsible for all this wireless traffic, and it’s one of the specs that’s worth looking out for, especially as we start moving to 5G. The choice of modem dictates the maximum upload and download speeds you can expect on and off wifi, and which networks you can connect to while out of the country, and even whether or not a phone is able to include dual-SIM support or not. Better modems can work well on less power, meaning more battery life. Also look for the number of antennas included: a 4x4 MIMO (multiple input, multiple output) phone has four antennas for four simultaneous data streams, for instance, while a 2x2 MIMO phone has two. 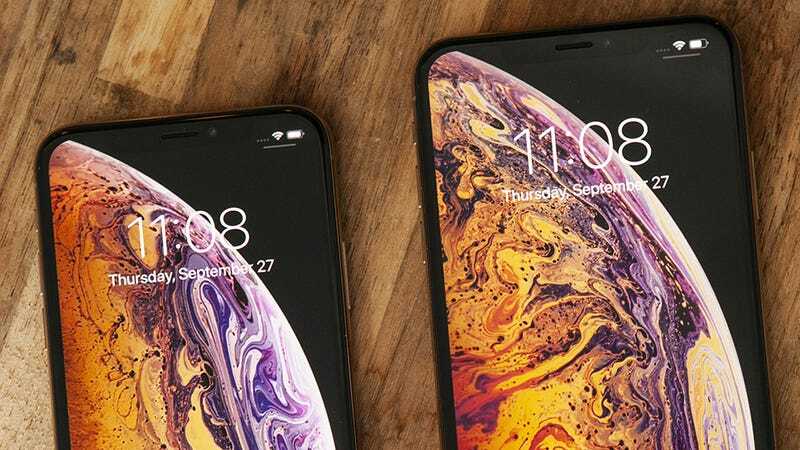 This is one of the differences between the iPhone XR (2x2 MIMO) and the iPhone XS and iPhone XS Max (4x4 MIMO) that might not have been immediately apparent on launch day. More antennas typically equates to faster speeds and a stronger signal. Of course, the top-end phones will only get the top-end cellular speeds if they’re also supported by the networks they’re connected to, which brings us back to 5G — you only really need a 5G phone once there’s a 5G network worth connecting to. Unfortunately, modems aren’t all that easy to compare, and manufacturers — Intel, Qualcomm, MediaTek, and others — aren’t always forthcoming about the details of their products. Do pay attention to the modem and the antennas inside your phone and do some research on the model numbers though, as it’s one of the differentiators between handsets that can have a real impact on day-to-day use. The IP rating on a phone (or any other piece of gadgetry) refers to how well it can repel dust and water. IP simply stands for International Protection (or sometimes Ingress Protection), and is managed by the International Electrotechnical Commission. The first digit after the IP is “solid particle” (dust) protection. 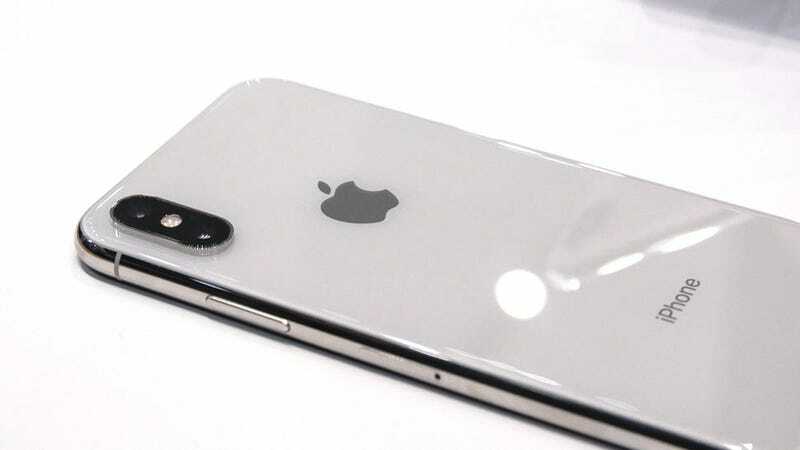 As far as smartphones are concerned, it goes from 0, which is no protection at all, to 6, which is dust tight and means no particles can get inside the casing at all. The second digit concerns “liquid ingress” (water) protection. For phones, you’re looking at anywhere from a 0 (no protection) to an 8 (continuous immersion in water). Higher numbers are sometimes used (9K means protection against high temperature water gets), but for phones, IP68 is the gold standard. However, manufacturers do have some flexibility in defining what the “8&quot; in IP68 actually means, beyond continuous immersion: On every phone spec sheet you should see a mention of a depth and a time limit that the phone can withstand. So the Pixel 3, for example, can last for up to 1.5 metres for 30 minutes. Smartphone makers are under no obligation to specify IP ratings, and may just use terms like “splashproof” or “waterproof” — check the small print to find out exactly what this means. The good news for consumers is that most newer phones now offer dust and waterproofing standard. If you simply plug your phone into the wall every night and forget about it, you might never have given much thought to how quickly its battery is filling up again — as long as it’s on 100 per cent by the morning, you’re good to go. It’s when you’re dashing from place to place or perhaps only have a quick 10 minutes to juice up your phone that charging speed (and wireless charging speed) starts to matter. How fast a phone charges depends on the way the phone is built, and the power of the mains or wireless adaptor you’re using with it. 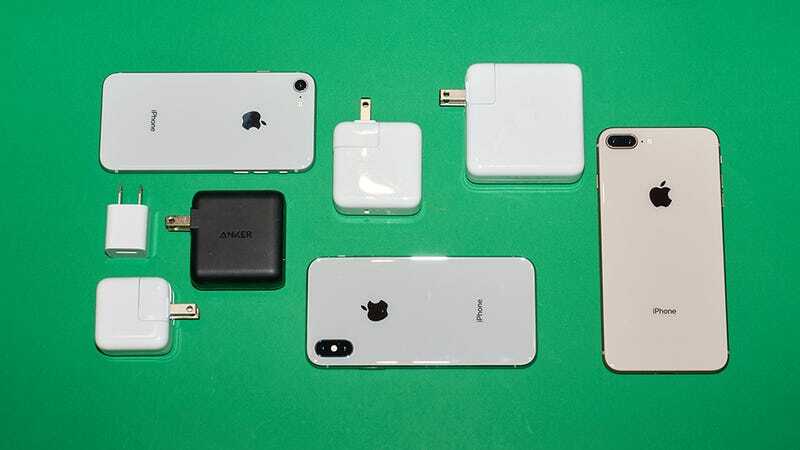 You need both a fast-charging phone and a fast-charging adaptor to get your handset juiced up as quickly as possible — as you’ll know if you’ve ever tried to charge your phone from a laptop’s USB port. Look for the power of your charger, measured in watts (W), which is the current (often listed as amps or A) multiplied by the voltage (V). Also take note of the charging rate listed on the phone’s specs. Manufacturers like to deploy a bunch of proprietary fast charging standards, and this infographic gives you some idea about how they compare. Unless you’re using a dodgy charger from some unknown brand, you’re not going to blow up your phone by using a charger that’s too powerful: Today’s handsets include safety measures to stop that from happening. If you watched any of the major phone launches of 2018, you’ll have seen reference to processor chips augmented with extra artificial intelligence powers — and AI is indeed something that’s worth looking out for the next time you’re choosing a phone. The internal architecture varies between manufacturers, but the basic idea is the same. These AI chips (or subsets of chips) are designed to handle the sorts of calculations needed for machine learning, in the same way that graphics chips are designed to handle the sorts of calculations needed for pushing pixels to a display. One of the easiest examples to understand is image recognition: Spotting which of your photos includes a dog, or being able to tell when you’re shooting a close-up of flowers (so the camera app can intelligently adjust the camera settings to match). Being able to quickly recognise your voice through AI is another example. 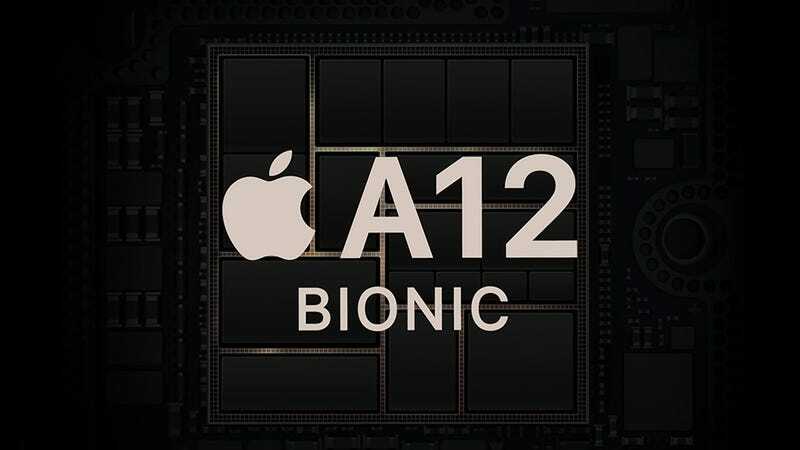 All the top chipsets from all the big names now include some kind of AI processing, like the Neural Engine on board the A12 Bionic processor inside the 2018 iPhones. One area where you should see the difference, besides the ones we’ve already mentioned, is in the speed and smoothness of augmented reality apps. While it’s difficult to compare one AI engine against another, it’s an extra reason to go for a newer, more powerful flagship phone: More of the machine learning processing required can be done on board, rather than being offloaded to the cloud. And as more apps are built for these chips, your phone is more likely to keepy up with the tech. HDR brings with it a broader range of colours, a richer picture, and more details in the light and dark parts of a display. To view videos and photos in HDR, you need an app that can display content in the right format (like Netflix or Amazon Prime Video, as long as you’re on the right plan) and a phone that offers HDR support. And there are now many of them. You’ll often see reference to HDR10, one of the most popular HDR formats (primarily because it doesn’t cost anything to license). There’s also the widely supported Dolby Vision take on HDR, which brings with it more colours and better contrast than HDR10. 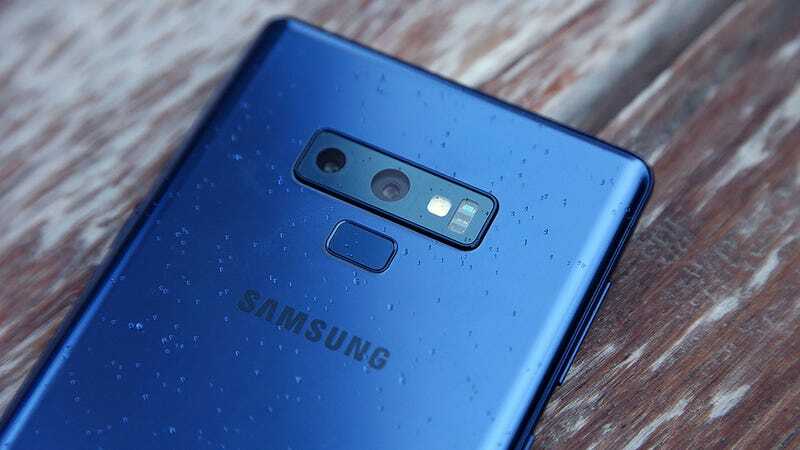 The Samsung Galaxy Note 9, to give you one example, uses HDR10. The iPhone XS from Apple, meanwhile, supports both HDR10 and Dolby Vision. As you can see, it can get rather complicated rather quickly, but it’s still worth looking out for on phone specs sheets. To add to the confusion, you need a phone specifically supported by your favourite apps. HDR-enabled Netflix won’t work on every HDR-enabled phone, although most newer models are covered: You can check out the lists for Android and iOS. HDR is now fairly well established as a standard on phones and television sets alike now, so chances are if you’re buying a new handset it’s going to come with HDR support. Pay attention to mentions of the quality of the display panel and its resolution in reviews as well, as these factors will be just as important for a good viewing experience.